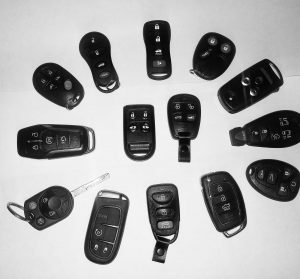 At NJ Locksmith and Door Service Company, we offer all the latest in automotive key technology including cutting and programming newer high security keys. 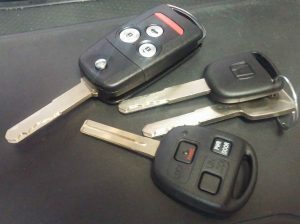 When all your keys are lost, we can originate cut and program new keys to get you back on the road! We can make spare copies of your keys as well. 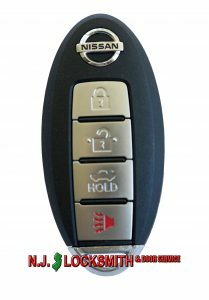 We strongly recommend having a spare copy of your High Security car key as the cost of a spare copy is much less than the cost of originating and programming lost keys. High security keys are also called laser keys. Many new cars now come with a Proximity Smart Key and start button system. The Proximity Smart Key still needs to be programmed to sync to the cars computer. You do not use a key to start the car you just push the start button. You must keep the Proximity Smart Key close by for it to communicate with the car’s ignition or the car will not start. 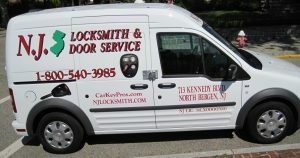 NJ Locksmith are high tech locksmiths who can make or duplicate the latest Prox keys of your car. Our prox keys are programmed perfectly to match your car. 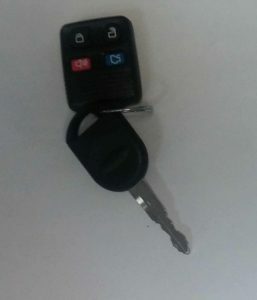 If you need a key for your car and it has a computer chip, known as a transponder inside the key that must be programmed into your vehicle’s computer. 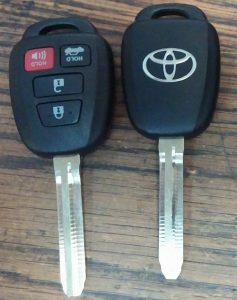 Numerous customers have told us that they called their car dealer to inquire about getting replacement keys, and were told by the car dealer that nobody outside the dealer was capable of programming keys into their vehicles. We can often prove them wrong. We can make and program remotes for most cars on the road today. Add a new remote or need a new remote for one you lost or broke we can do it. Some remotes can be repaired by replacing the broken shell using your existing electronics. We have all the latest automotive programming equipment and software to get the job done right. Lost your motorcycle keys or broke them? Don’t worry; we can solve your problem. 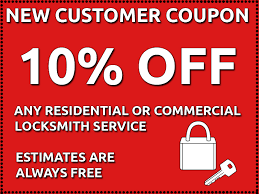 Our trained motorcycle technicians will make a duplicate key from our wide range of motorcycle keys for you and get your bike function like normal. Locked out of your car? We can get you back in fast! We will open your door with no damage and get you back on the road in no time. Using a cheaper non-professional can cost you much more in the long end! 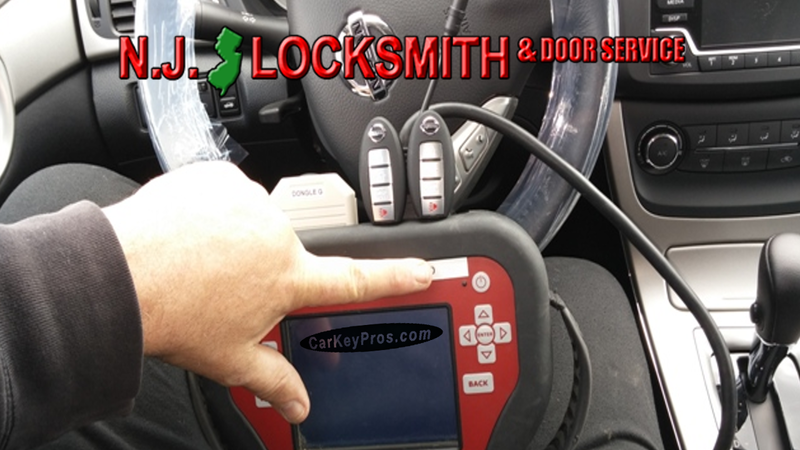 Fast professional service, no bait and switch with us, we have been servicing the area for more than 28 years, we are your NJ Emergency auto locksmith.